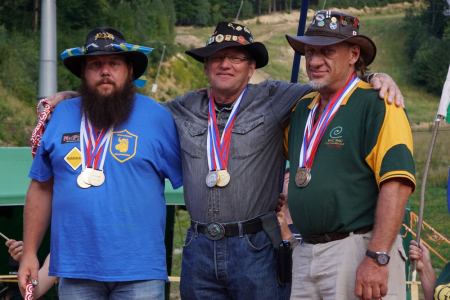 World Goldpanning Association – Welcome to the worldwide home of goldpanning! 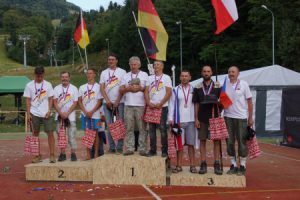 The Spring Board Meeting (SBM) of the Board of the WGA will be held on Friday 17.05.2019 in connection with the Austrian Gold panning Championships in Unterwaltersdorf. 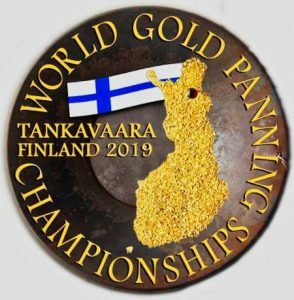 At this meeting the Board is going to go through all current issues and prepares the topics for the 2019 Annual General Meeting (AGM) of the WGA in Tankavaara Finland. 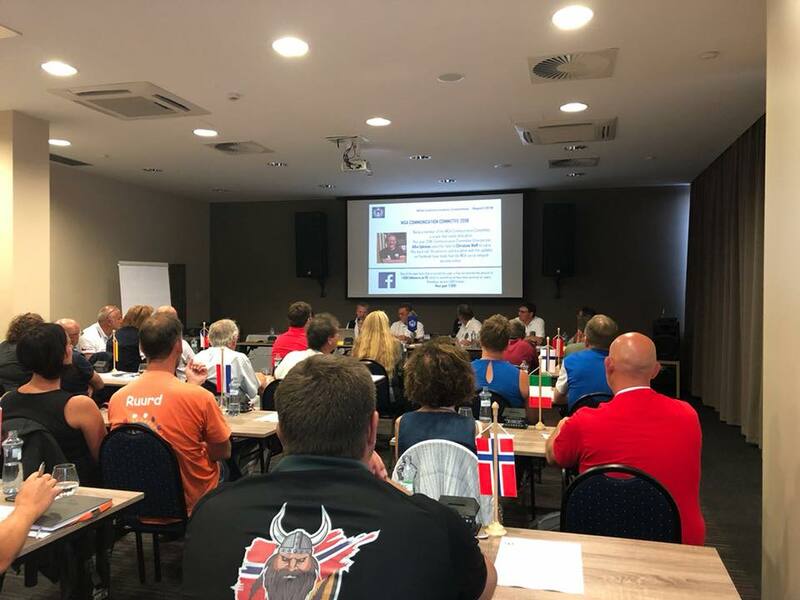 The Board hopes that if a Member Nation considers any issues that need to be raised on the agenda at the AGM, please do contact us on this matter. 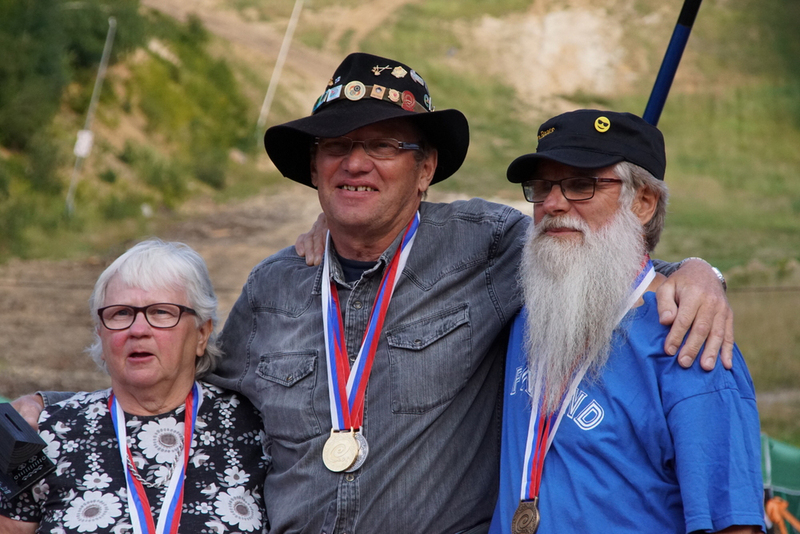 Year 2021 World Gold Panning Championships takes place in Dawson City, Canada. The Board is waiting for bids to host this event. The Board is waiting for bids to host the event. The national delegates were informed by the secretary by e-mail about the topics to be dealt with. Arrowtown alongside the Arrowtown Autumn Festival. 9.30am – Registration starts. Ends between 11.30am and 12pm depending on entries. 10.00am Heats will start and run through till finished. 3.00pm Category Finals, then NZ Champion. 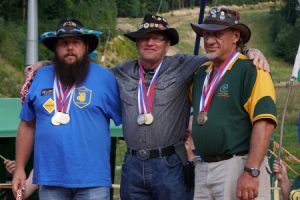 Australian Championships. Attached is a photo of the proposed flake shape and size. a few flakes of gold as a memento. We always need help with set up and break down, so if you would be able to help please let us know. Even just hang around at the end to help us get home before dark! 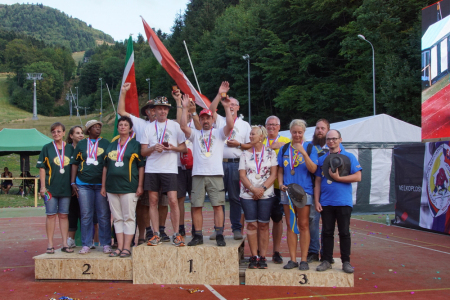 Many hands make light work…. Twelve daring candidates plunge into the adventure of their lives in Canada. In a six-week challenge they have to prove whether they are a good gold digger or not. Who will convince prospector legend David Millar in the end? Who will meet the challenges of daily business and life in the wilderness? 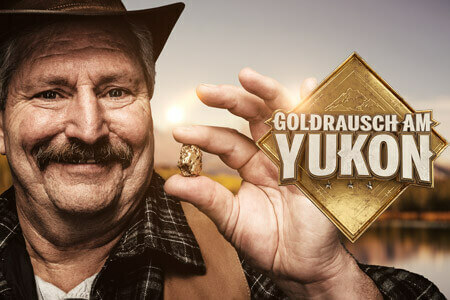 the start of their own gold business in the Yukon Territory. 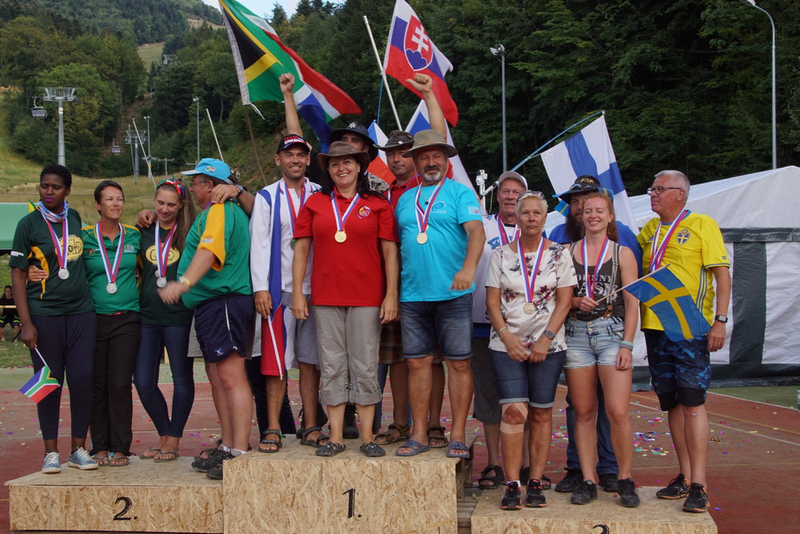 See all Videos of the Adventure at the Youkon on DMAX Mediathek. Sanjay Sing gives first interview. 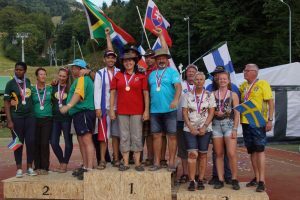 Welcome to the new worldwide home of gold panning! We have a new website, also the design has become modern. 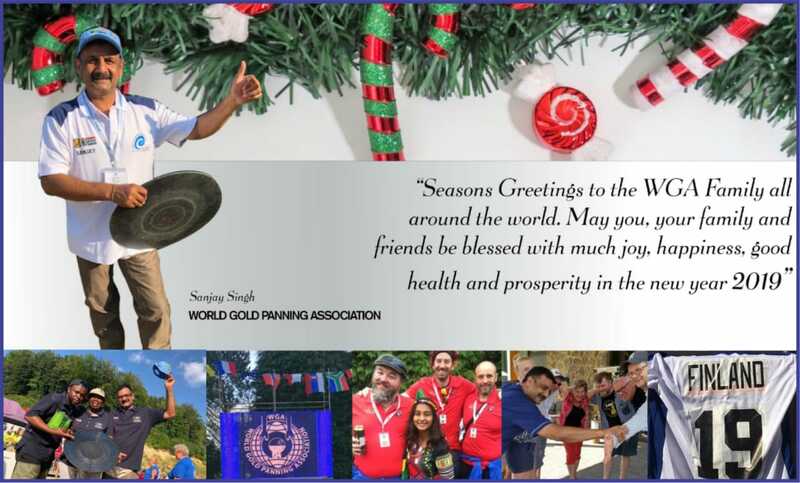 As a recognized world network for national gold panning clubs and associations, the World Goldpanning Association promotes panning and prospecting in the spirit of peace, understanding and fair play. The new world champions have been determined. 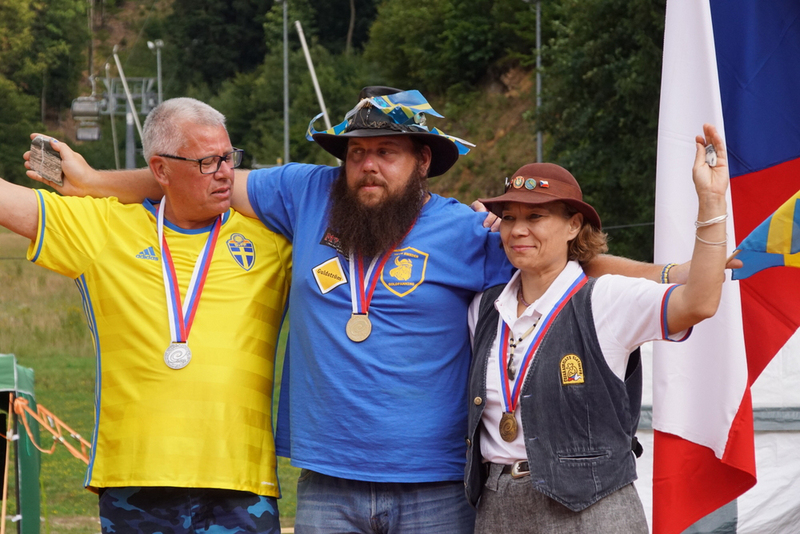 Thanks to the organizers for a great world goldpanning championship in Hodruša-Hámre. 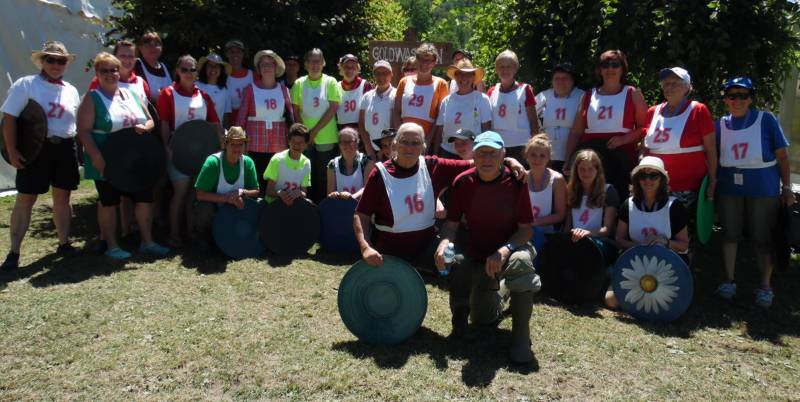 Thank you to the staff and helpers. Even if you couldn’t be there this year, we have the pictures of the day online for you. 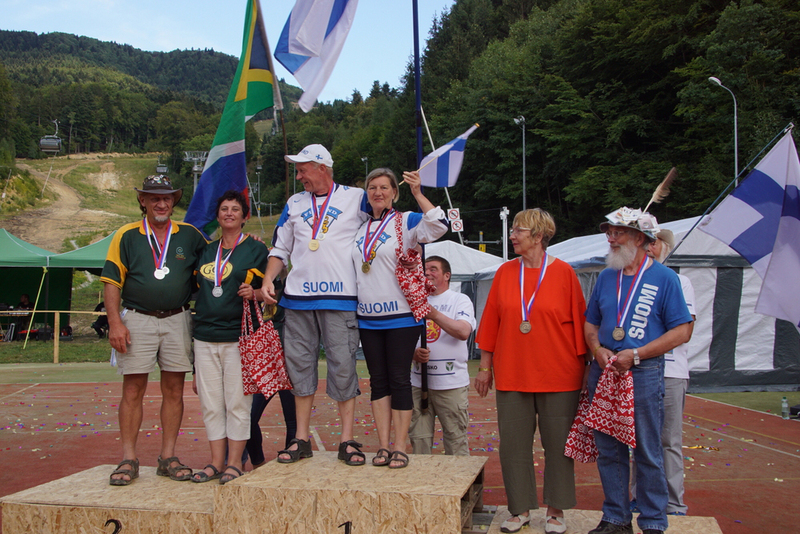 You can also view the results of each category online. Visit the official website. 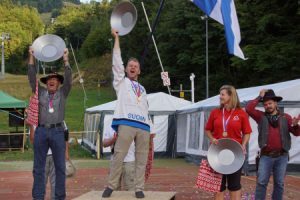 Here is the link to the photo album of the World Championship. 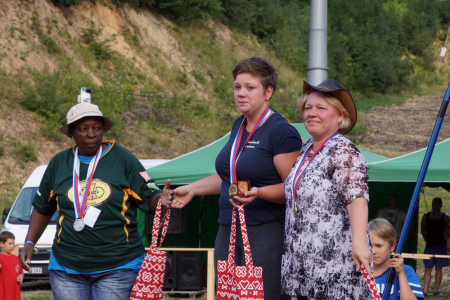 World Goldpanning Championships Website .